Phew its been a long time since I did either sewing or blogging... the reason being, not only have I been crazy busy with work and travelling a lot, I am also pregnant! And for the first 3 months I was terribly sick... in those months I did nothing but sleeping, working and being sick. Anyway as I headed into my 4th month, the sickness thankfully ceased and I got back to feeling like me again. In these past weeks therefore, I m back sewing, creating my perfect baby wardrobe. 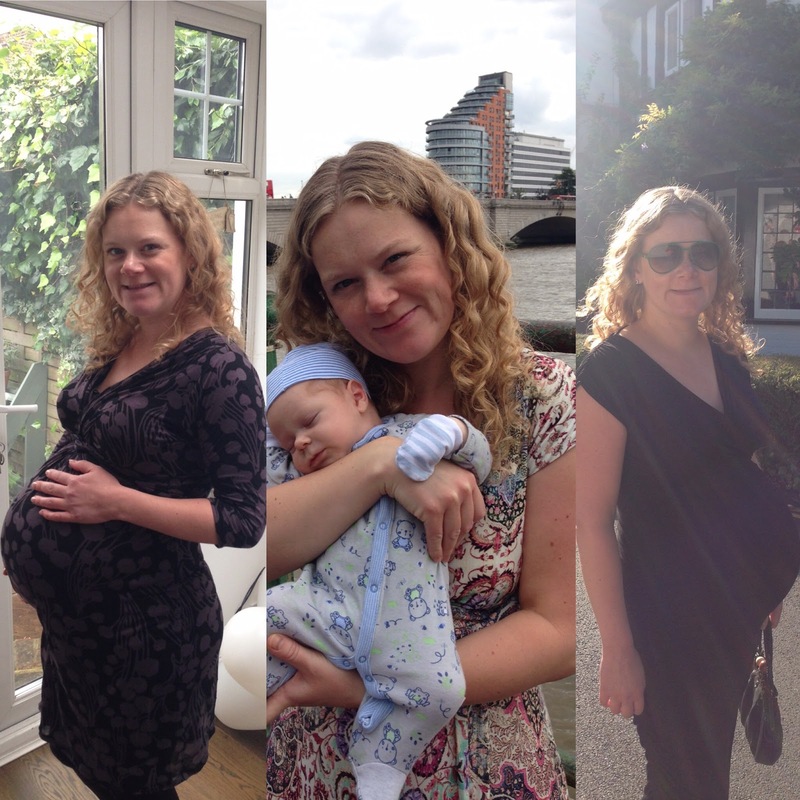 I say baby wardrobe as learning from my first pregnancy, I don't really believe in 'maternity wear'. You can wear your regular clothes for at least the first 4 months, there are then 6weeks when you fit in neither normal nor maternity wear particularly well - then maybe 4 months tops when you need full on maternity clothes. Thats not long, to be buying or creating a whole set of new clothes. As with my first baby, I plan to breastfeed and that period actually lasts a whole lot longer than the time you need maternity wear and also has very specific clothing requirements. And finally- no one tells you beforehand that it will be a bloody long time before your usual clothes fit again!! And I really didn't enjoy 'maternity wear' post baby with all that extra fabric around the waist, making you feel even bigger than you already are! Anything I create must be wearable both in pregnancy, during breastfeeding and ideally after that (maybe with a few alterations). 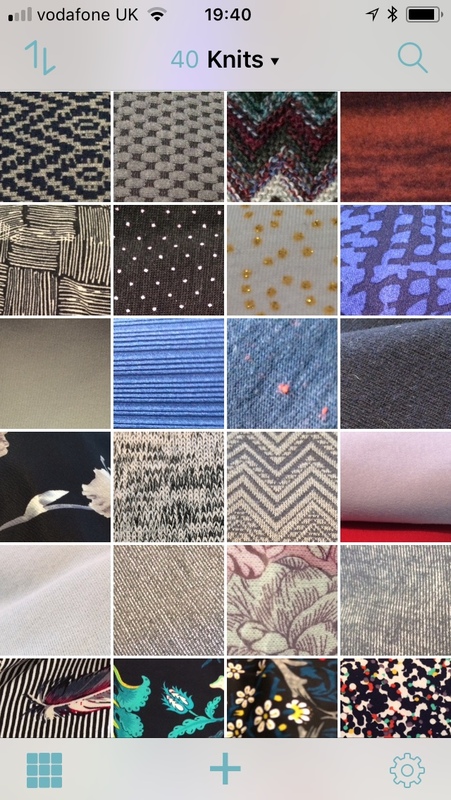 And here are the me-made things I've worn non stop for the first 4 months that well accommodate a small bump- basically stretchy dresses, shirts & shirt dresses, tunic style tops and sweatshirts. From top left, clockwise: Tilly & the buttons Rosa, Grainline Archer, Tessuti Alice Top, Vogue V8816, Sewoverit Lilly, Burda 6838. 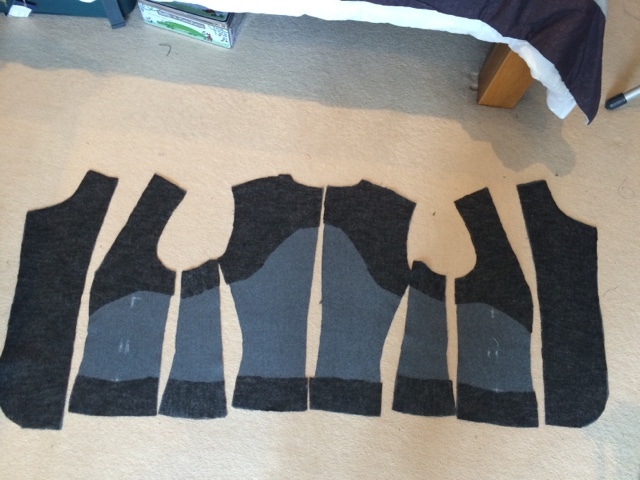 First up, for early pregnancy (months 3-5) and for breastfeeding and later... shirts. I 've just finished one new Archer in a gorgeous Liberty and have plans for one more as well as a Tilly & the Buttons Rosa dress in Liberty Needlecord to make after the birth. I've worn my current one non-stop in the past weeks, but now its reached its limit. I know I'll wear it all the time for breastfeeding since its got easy open popper fastening and is super comfy. I also know V8816 works well as I wore that constantly in my last pregnancy! I made one concession and bought a maternity pattern - the SewOverIt Lilly top, which is specially designed for breastfeeding and actually I think I can wear afterwards too- Think its a really nice cut and I had 2 contrasting Liberty fabrics which I used to sew it up already! I put darts in the back and took the side seams in a little as I did find it very baggy, but I do really like the pattern and its an easy sew. From top left, clockwise: Tilly & Buttons Joni dress, Newlook 6301, Buda 6562, Newlook 6001, Butterick 5454, Cotton & Chalk Lilly. I just got the new Tilly Stretch book through the post yesterday and I was super happy to see the new Joni dress, its just perfect for maternity wear but will be absolutely fine afterwards too! 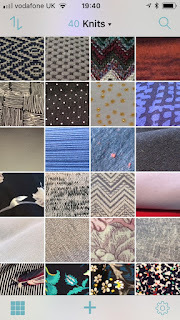 Hope to be sewing and blogging a lot more over coming months, I ll try not to leave it so long next time! 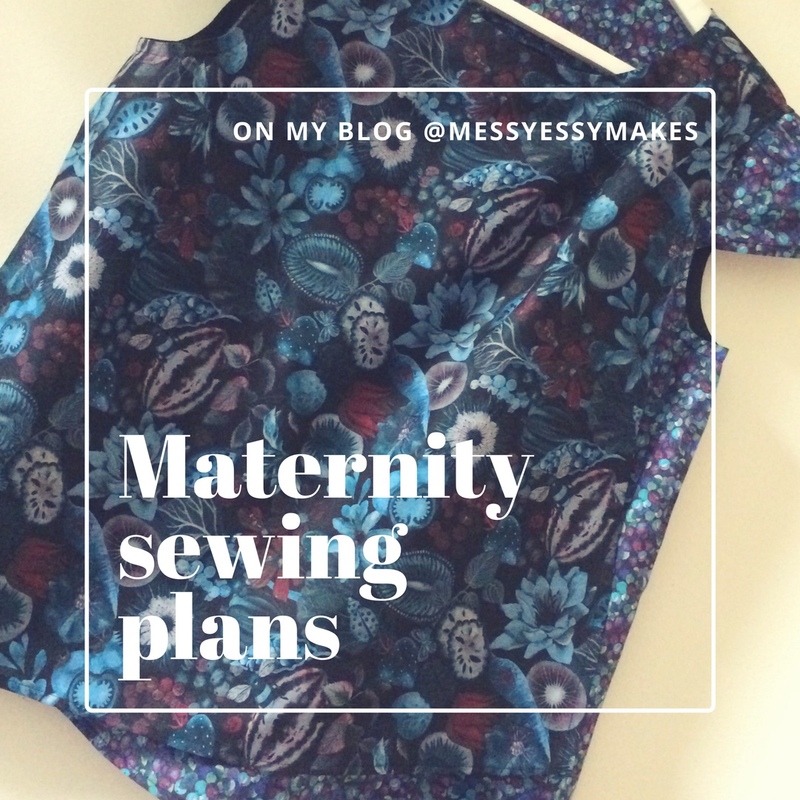 Thanks for reading - if you have any other maternity sewing tips- leave me a comment please!! #TheRefashioners2016 x #SimplicitySewingChallenge - my jeans dress!